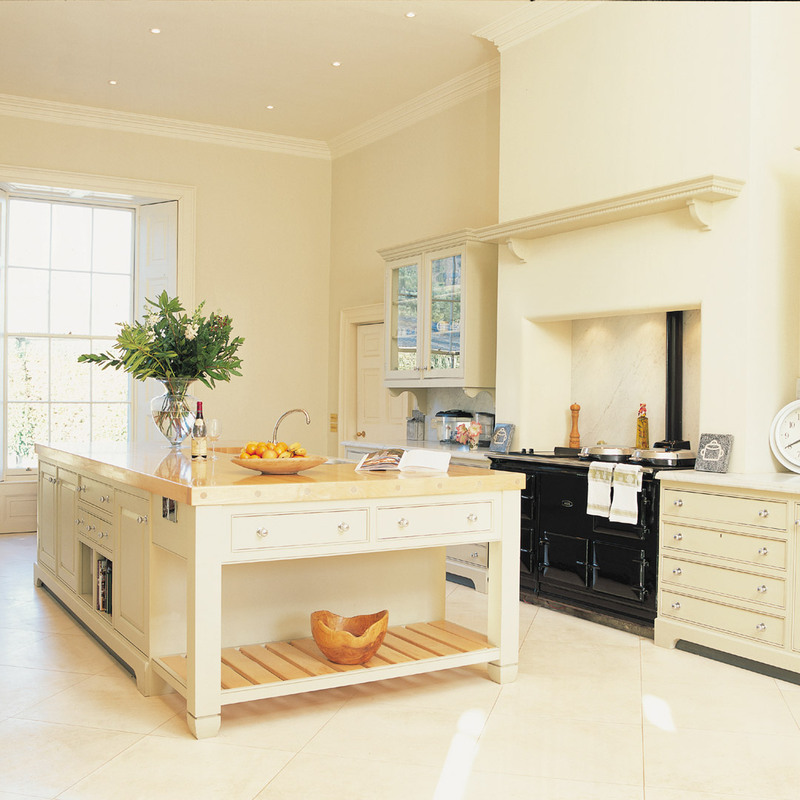 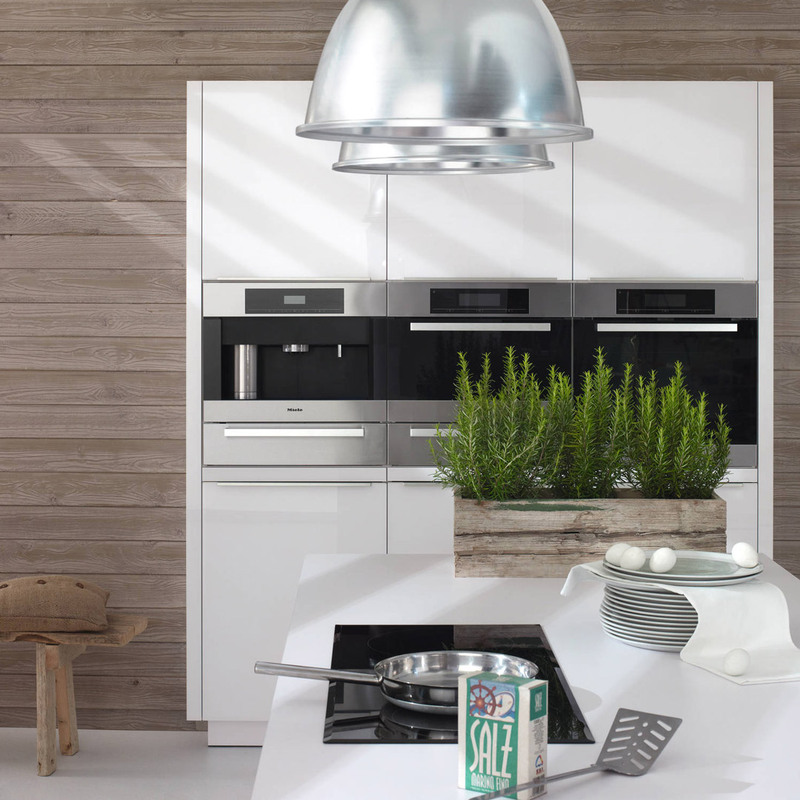 Here at Ashley Jay we understand the concept of the perfect kitchen. 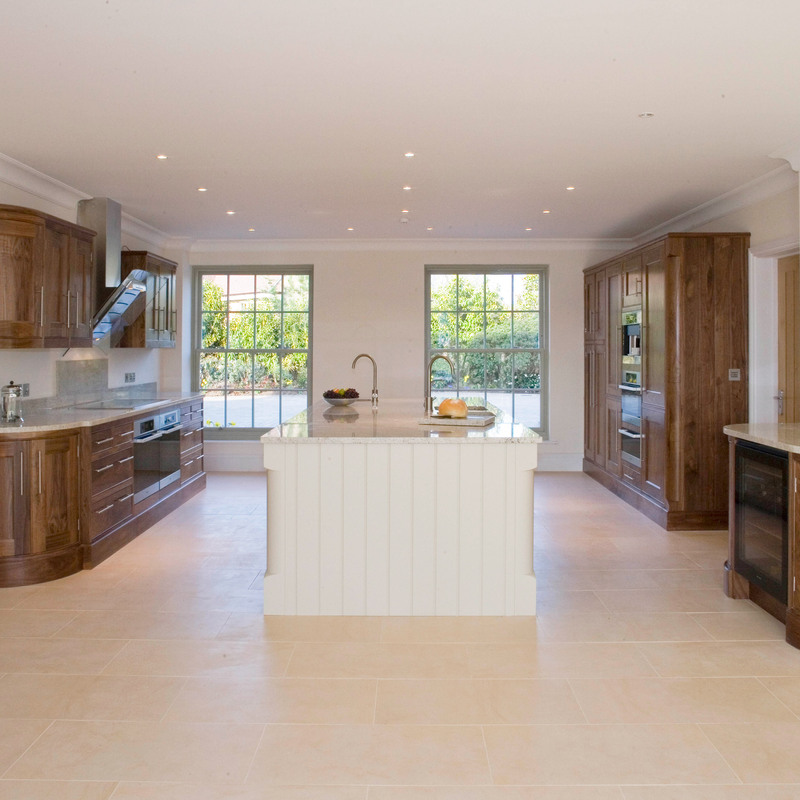 In the heart of rural West Sussex in a converted barn we have been providing Bespoke Kitchens for over 30 years. 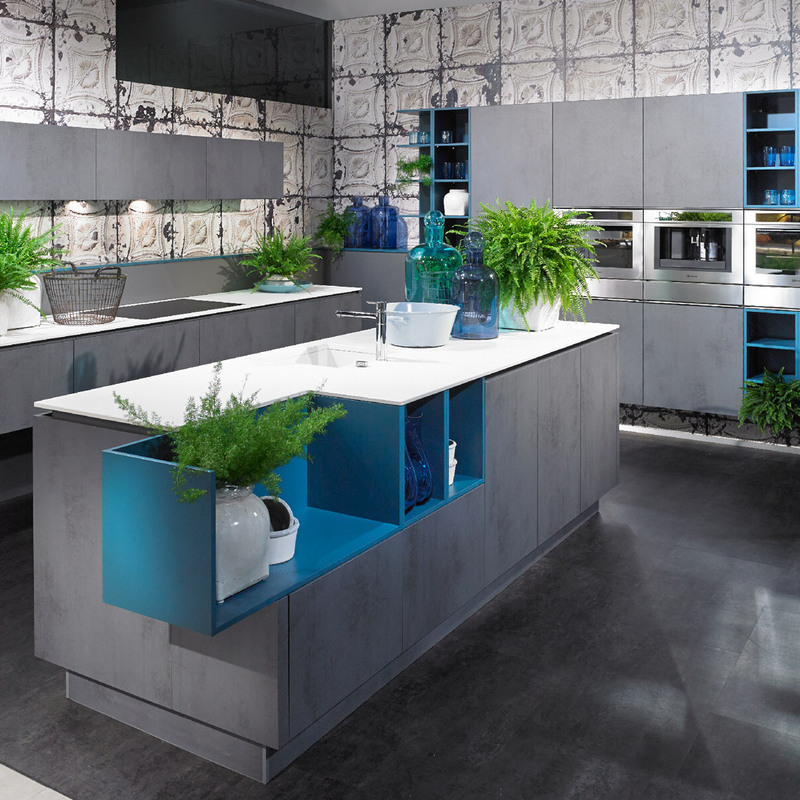 Our own range of Ashley Jay Bespoke Kitchens incorporates innovative design with traditional materials, hand built and made just for you using materials to bring functionality, design and durability to your perfect kitchen as well as that touch of luxury. 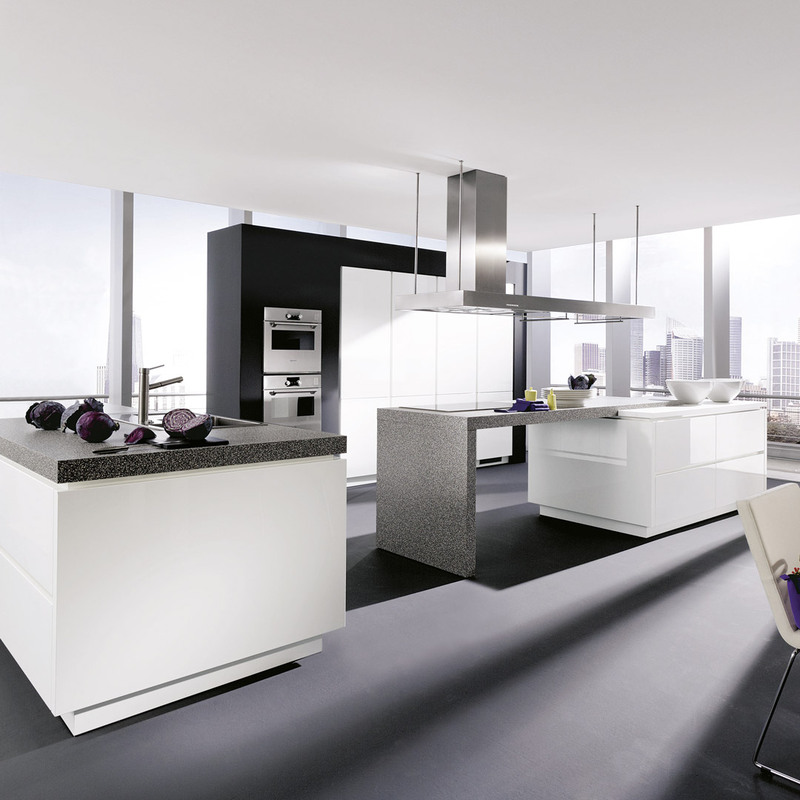 The combination of our German Designer kitchen and Ashley Jay Contemporary kitchen allows for a truly bespoke and individual kitchen. 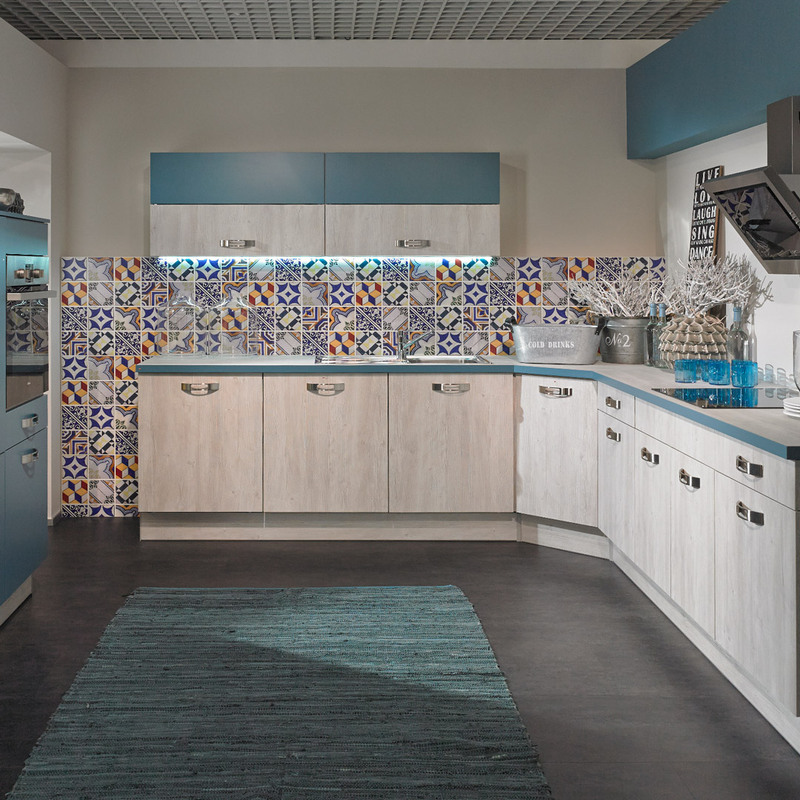 With cutting edge design and using the highest quality products ensures we meet your expectations and ours within a varying range of budgets . 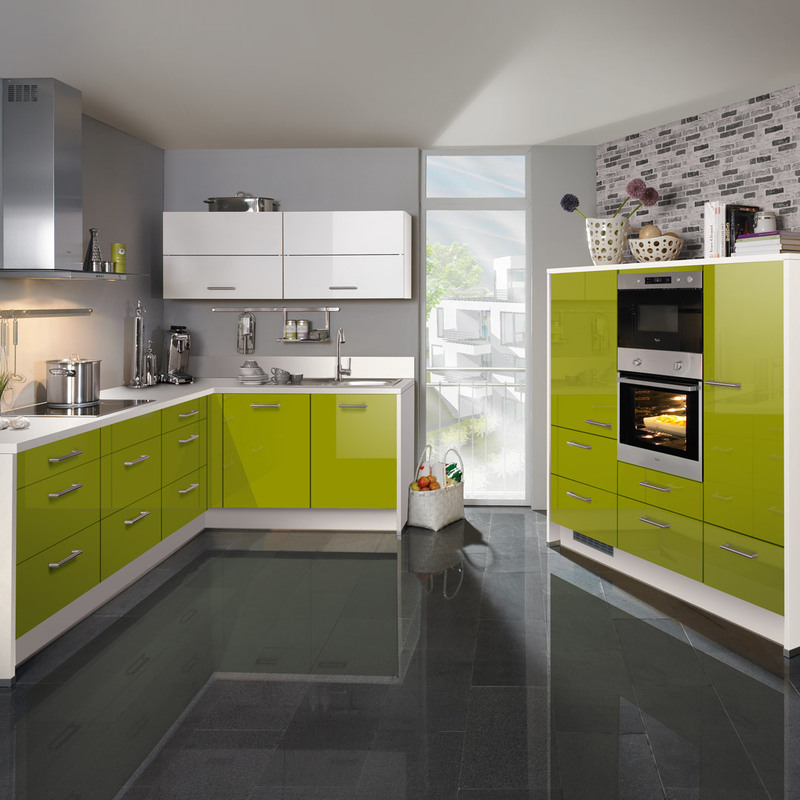 Ashley’s philosophy is simple, great design and great customer service. 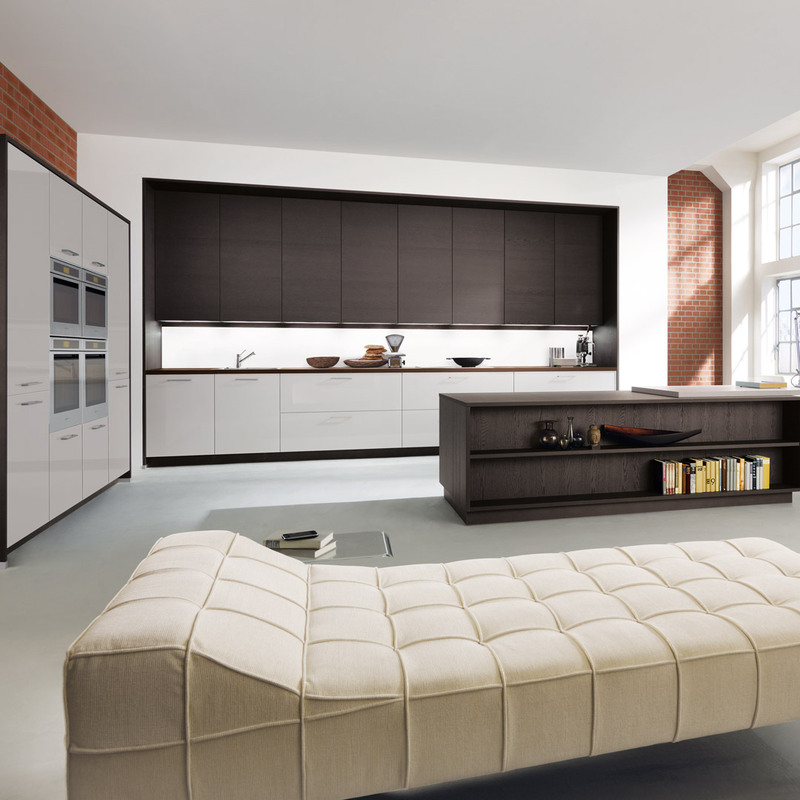 This has seen the family business to over 30 years of designing, building furniture and kitchens along with some fantastic customer relationships in Sussex and the Home Counties. 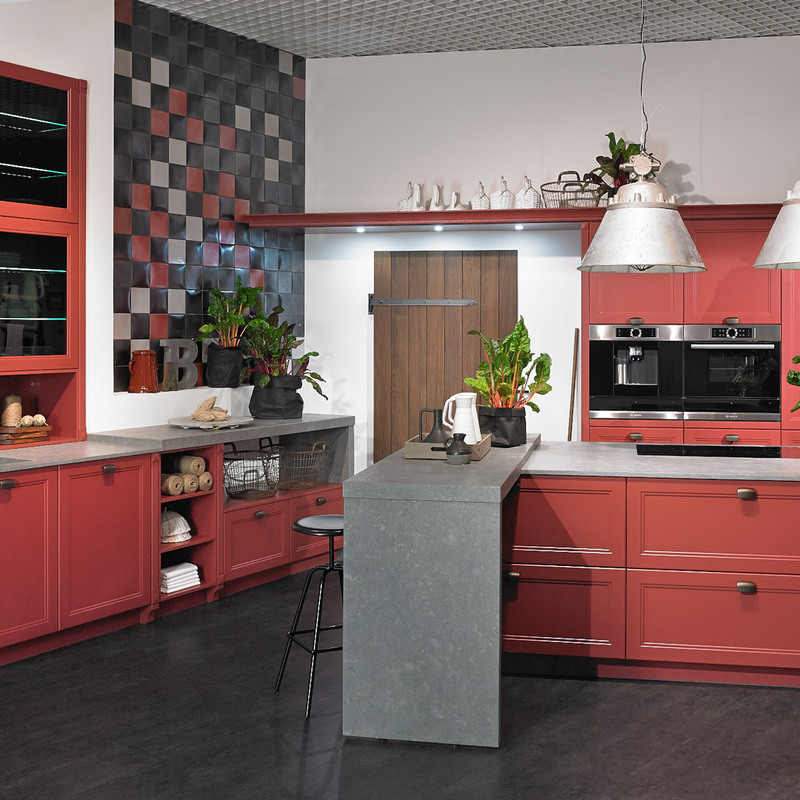 Being a family owned kitchen business, you are guaranteed a warm welcome when you come and see us in our Sussex based showroom in Findon, with ample free parking and within easy reach of Brighton, Chichester, Horsham and beyond Sussex into London and Surrey. 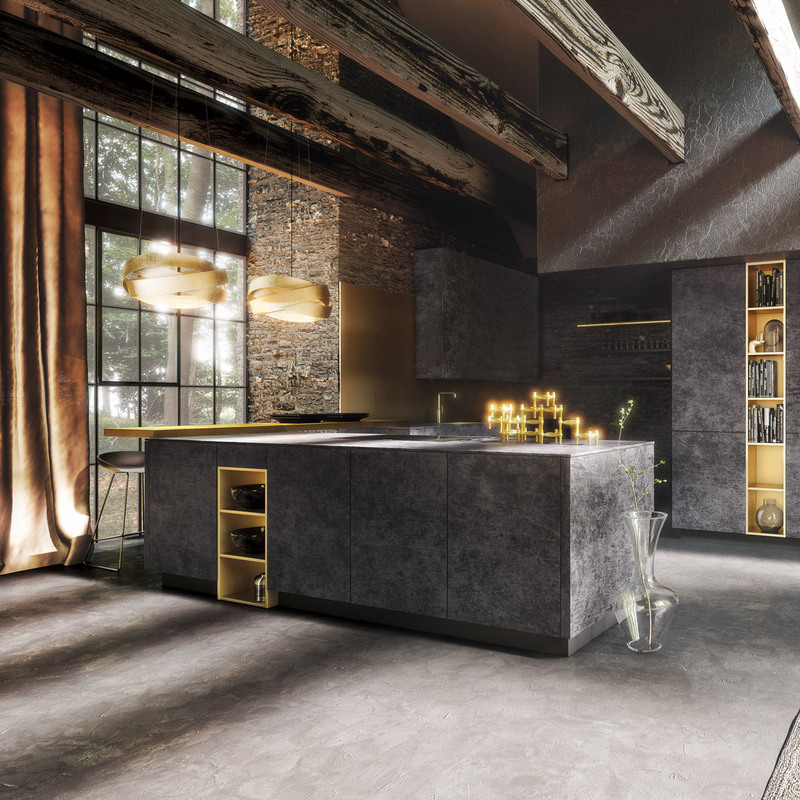 Whether you’re visiting for inspiration, in the early stages of a renovation or starting from scratch we are here to help you to discover how to develop the heart to the home with the perfect kitchen.